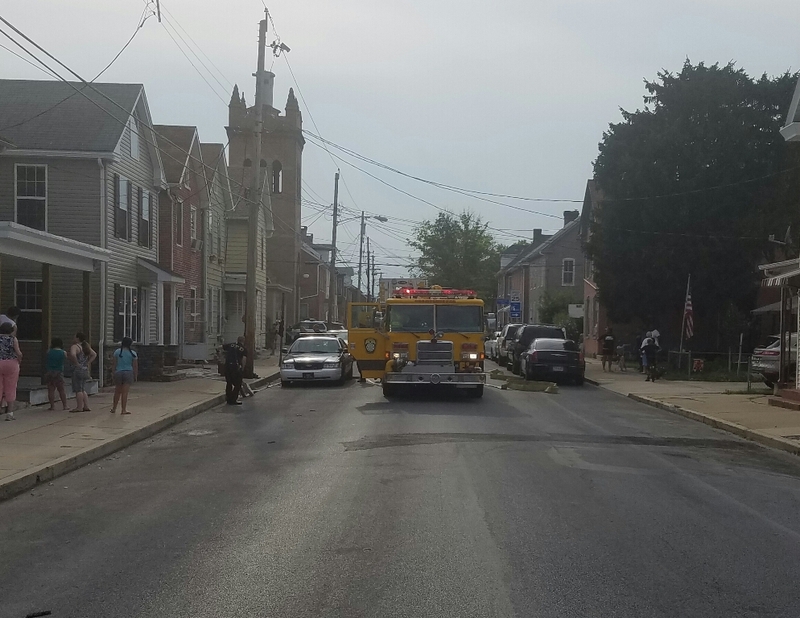 Shortly after 5:30 p.m., CFD and surrounding departments were alerted to 260 East Washington Street for smoke in a home. Engine 1-4 arrived on scene to find a smoke filled residence. Further investigation revealed smoke from a small stove top cooking fire. Truck 1 set up a PPV fan at the front door and cleared the smoke condition from the residence within minutes.